So it’s a busy week for New Releases. Some just in time for Halloween—but others—perfect for any time of year. 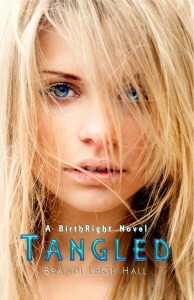 Check out what’s now available, beginning with my own release, TANGLED. If you were forced to choose between trading your life to save a loved one—or staying alive to save the world—which would you choose?